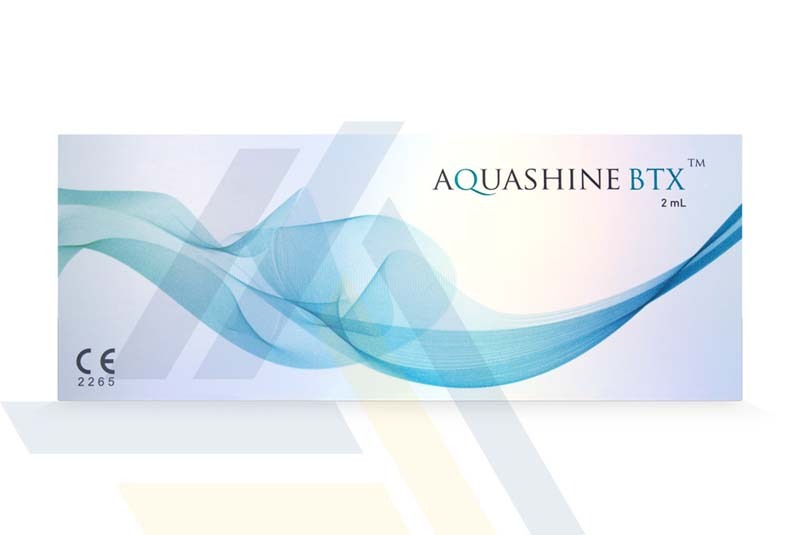 Order Aquashine BTX from Ace Medical Wholesale. 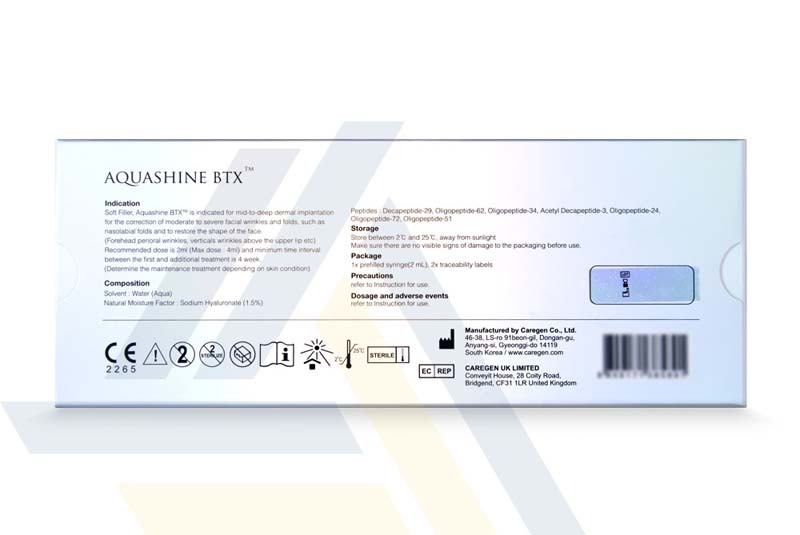 Using sodium hyaluronate, this cosmetic filler acts as a dermal filler, holding moisture and restoring volume to aging skin to smooth the look of wrinkles or sculpt facial volume. 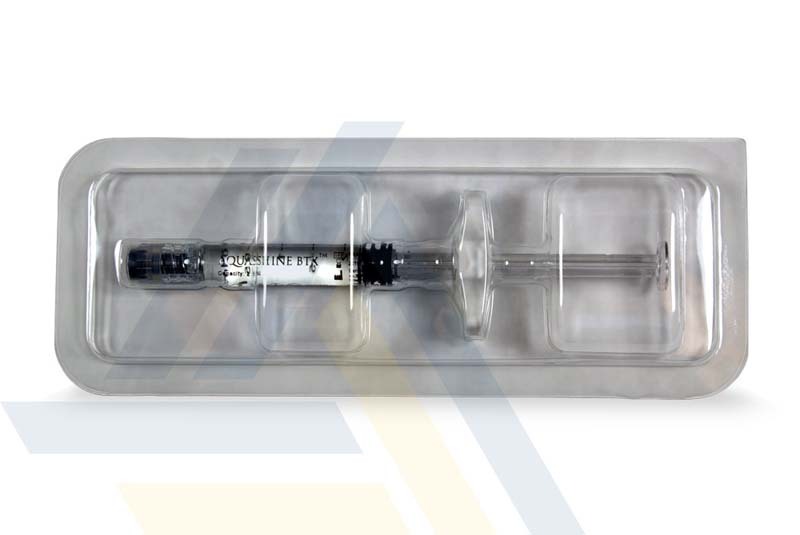 The biomimetic peptides in this injectable act as a mesotherapy treatment, helping reduce muscle contractions to relax dynamic wrinkles. 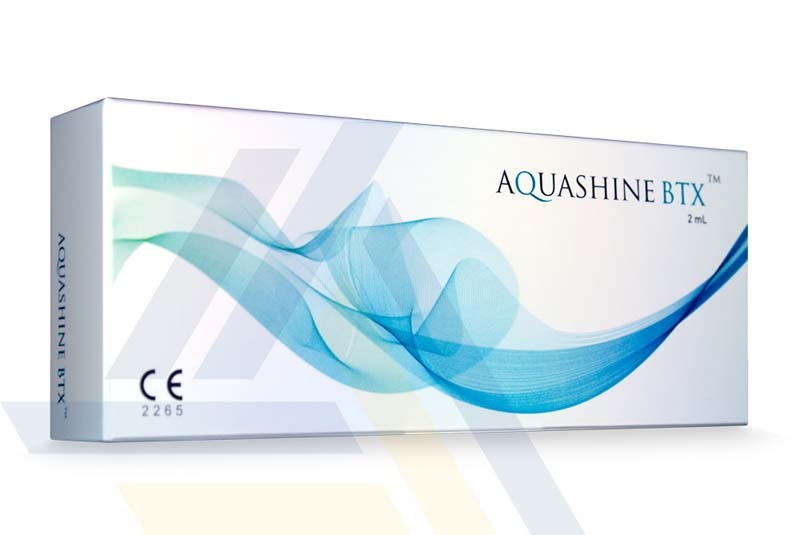 Inject this treatment in six sessions, every fourteen days, to maintain the look of smooth, youthful skin.